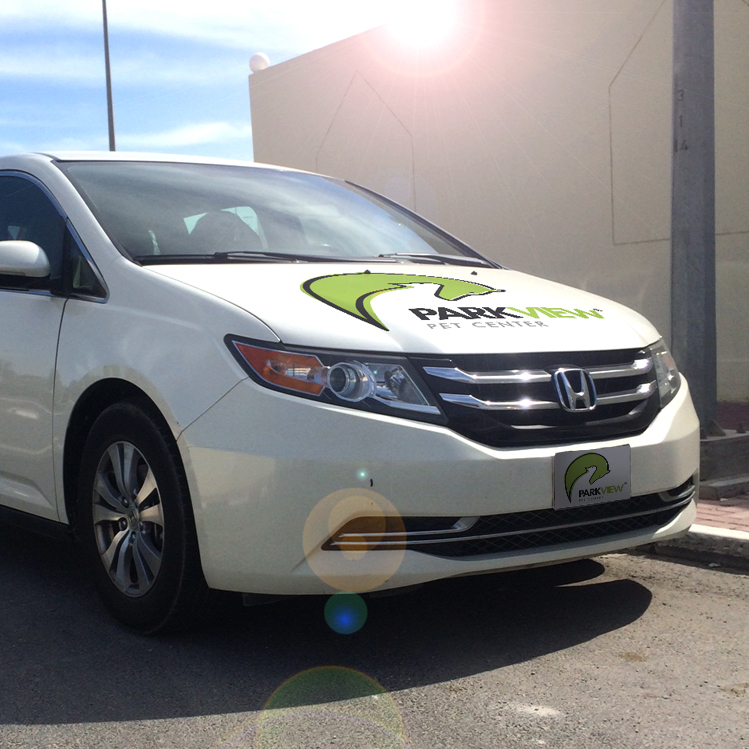 We are delighted to be able to offer a pet taxi service. We know how stressful it can be transporting your pet to the clinic, especially on the Doha roads. So, our pet taxi service allows you and your pet to travel to parkview Pet Center stress free, hassle free and all whilst traveling in comfort.